Coming to college for the first time can be overwhelming. There’s new people to meet, dorm living to adjust to, and a course load that requires solid time management skills. A university library is often much larger than your local public library and provides its own challenges of where to get started. Your first foray into the library might be for a quiet study space. Did you know you can reserve a study room (rooms in green at the bottom of the map) on the 3rd floor? There is a link to reserve a study room on our main page. Eventually you may need to find resources to write a paper. 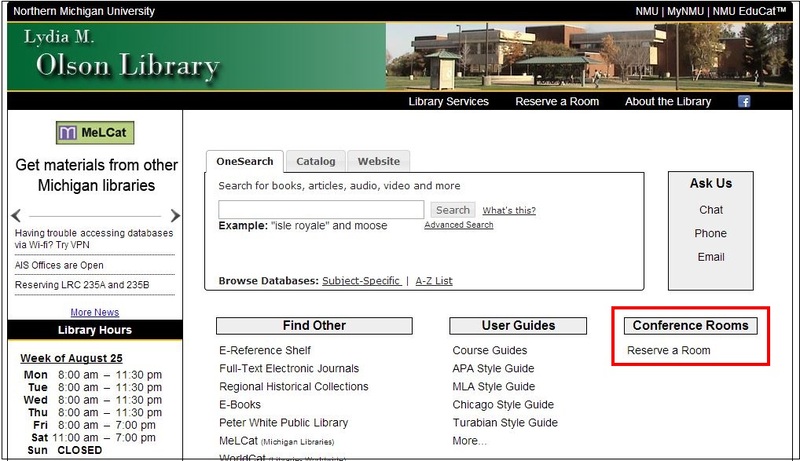 On the library homepage there is a search box labeled OneSearch. 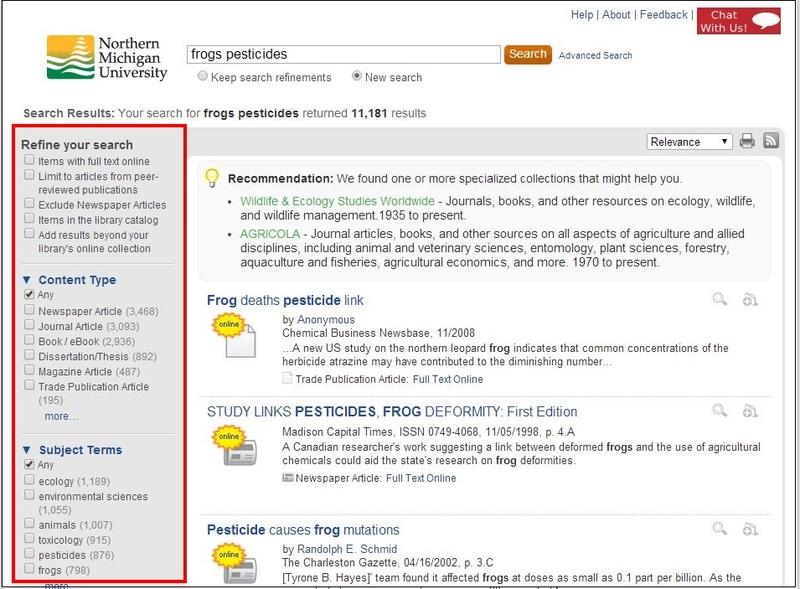 OneSearch is the place to go for finding online magazine, journal, or newspaper articles on a topic. It will also help you locate print and e-books. If you get a book, it will list the call number and location in the library. Our library map provides more detail on the organization of the library. Note, the main floor is actually considered the 2nd floor, yet most, but not all of the books are located on the 3rd (upper floor on the map). As you can see below the first book, “The Frog Scientist,” is located on the main floor in Pre-K-12 Collection (left hand side of the map), while the second one is on the 3rd floor. 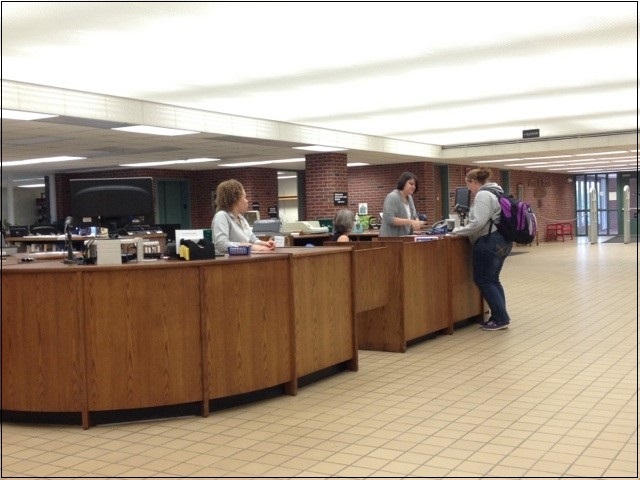 The call number for items in the library vary by location, and can be very confusing to students used to only the Dewey Decimal system. No worries! Simply take the call number and break it down into parts. For example, the second book above has the call number RC 346 E28. It also says it is on the 3rd floor of the library. Looking at the map for the 3rd floor shows the call numbers and the direction they are going. You want to find the RCs first, which as the map shows, are on the right side of the floor. Once you find the RCs, look for any books starting with 346. Once you find books that start with RC 346, look for those that follow with the letter E. Once you find those, look for the one that has E28. Simple! Another thing that may be useful are our style guides. Once you write a paper you will have to indicate the sources for your information. Your instructors will likely require you to format these sources in a particular style. The four main styles are APA (American Psychological Assocation) for education and disciplines in the social sciences, MLA (Modern Language Assocation) for English, and The University of Chicago and Turabian for history. 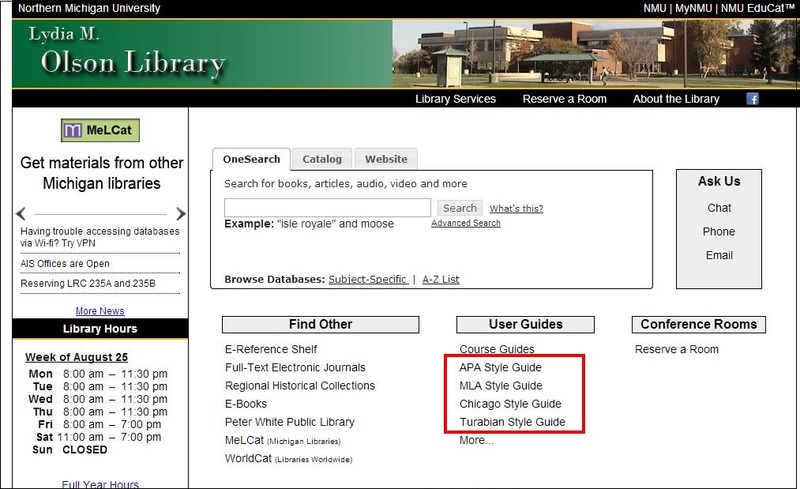 The librarians have created quick guides to the most commonly cited sources in each of these styles. Finally, if you ever get confused, come ask for help at the Public Services desk. 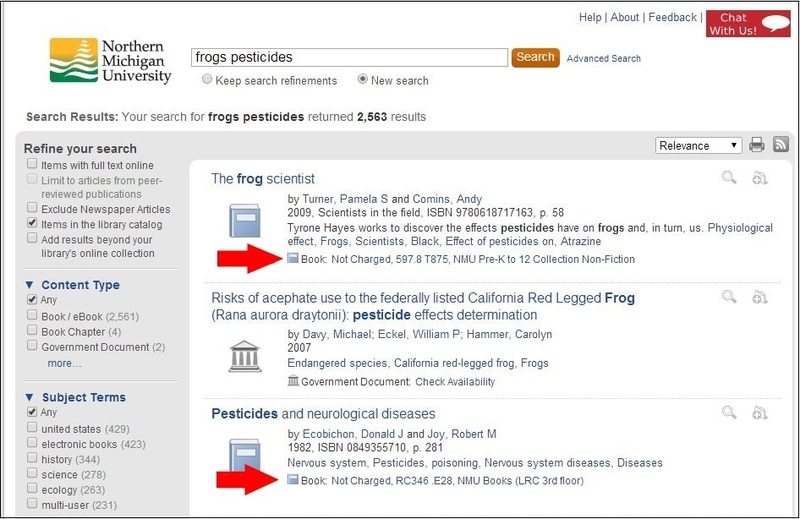 A librarian is often on duty to answer research questions, and if not staff can assist you with even the simplest of questions like “How do I print?